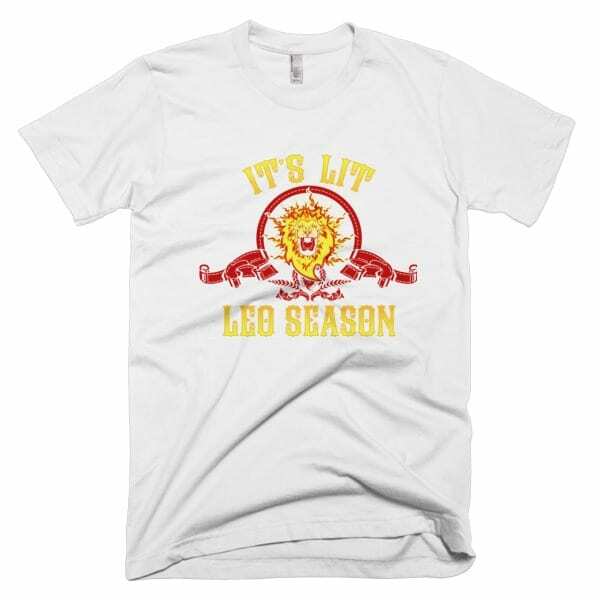 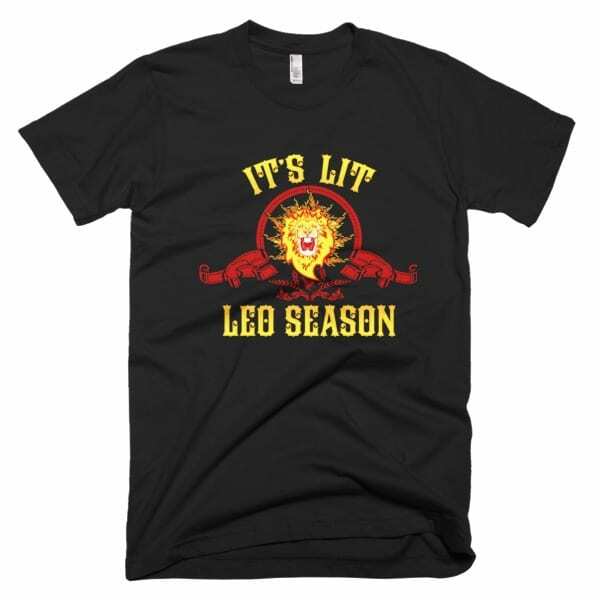 This It’s Lit Leo Season short sleeve t-shirt is the smoothest and softest t-shirt you’ll ever wear. 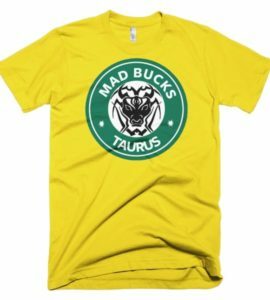 Made of fine jersey, it has a durable, vintage feel. 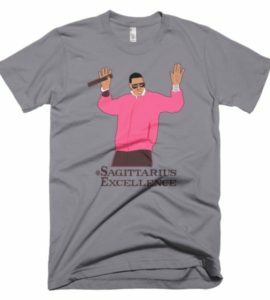 These classic-cut shirts are known for their premium quality, as well as ability to stand up to a washing machine (will maintain size and color after many washes). 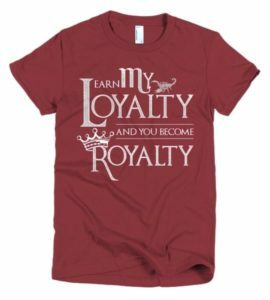 Features fiery Leo Lion graphic and high quality golden font. 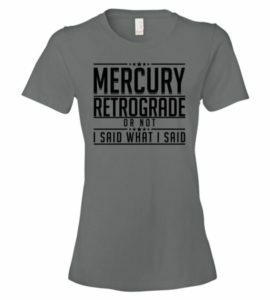 Astrochologist.com logo on the tag.